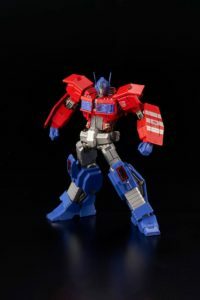 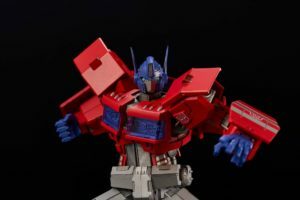 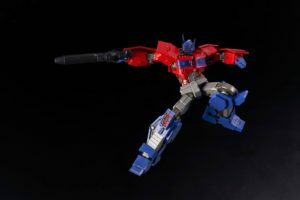 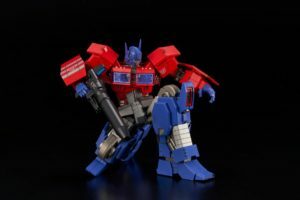 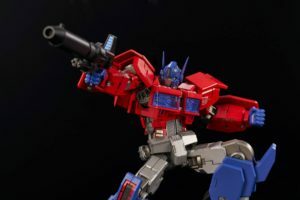 Bluefin Brands introduces the 3rd series of Furai Model, Optimus Prime! 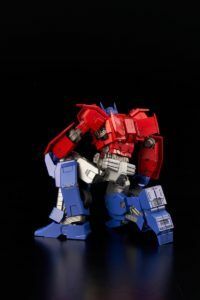 His Size from bottom to the top of his head is 6.2 in. 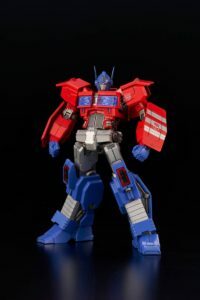 Designed by Famous 3D modeling company TRIGGER, this is a modernized and shape optimized Optimus Prime. 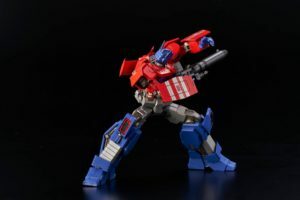 Good articulation with over 50 movable joints, gives you the ability to easily set any pose. 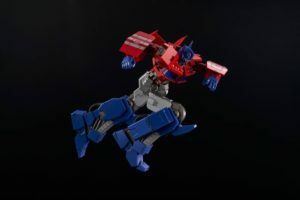 The Model kit is made of hard ABS and PS plastic that is ideal for professional model kit users who love to add their own coloring style. 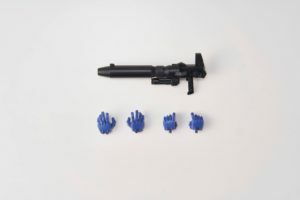 Joints are made of soft plastic so it will have a stable movable performance. 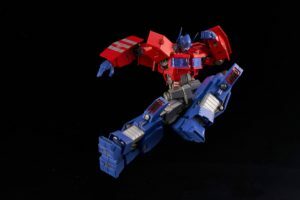 With different injections of colors on the runner parts and simple assembly design, it will also be fully suitable for model kit beginners. 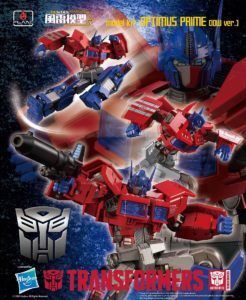 Optimus Prime, known in Japan as Convoy, is a fictional robot superhero character from the Transformers robot superhero franchise. 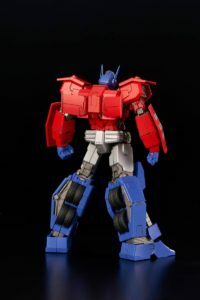 He is the leader of the Autobots, a fictional group of sentient self-configuring modular extraterrestrial robotic lifeforms. 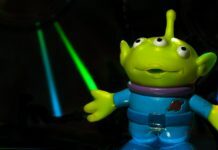 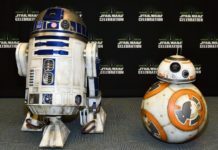 He is frequently featured in popular culture.